Finding a reliable and affordable home cleaning service in the Highlands has been a problem for the residents here. Though there are many home cleaning services on the market, it is difficult to find one that not only is affordable but one that is reliable and cleans your home the way you would want them to. When it comes to getting the carpets, rugs, upholstery or other items cleaned in a home, many a times you find that not only do you have to pay a premium but also do not get the service that has been advertised and you find that your home is not as clean as it should be. But if you do some research on the cleaning companies, you can be sure to find one that will provide you with the service that you are looking for. Here are some of the things that you should look for in a cleaning company as you will find all those attributes in Allure Carpet Cleaning. A company that has been in the area for quite a few years, shows that the company has been satisfying the needs of its customers. A company that does not keep its customers happy will not be able to stay in the market for a long time. Allure Carpet Cleaning has been in the business of cleaning homes and businesses for 17 years. The length of time this company has been serving its customers does indicate that it does a job that satisfies the needs of its customers. How well trained is the staff? It is important that the Cleaning staff is well trained in both the use of the equipment as well as the use of the cleaning agents in order to be able to do a good job of cleaning the carpets, rugs, upholstery as well as other items in your home. The staff at Allure Carpet Cleaning are not only well trained but are also full insured and licensed. They also hold certificates from the Restoration Science Academy and the Institute of Inspection, Cleaning and Restoration. The staff is equipped with the state of art equipment and are knowledgeable about how to use it as also the various organic cleaners that they use to clean your carpets. Allure knows the importance of not using harmful chemicals since they could be harmful to the health of the people living in the home. It is important to know what services the company can provide you with. 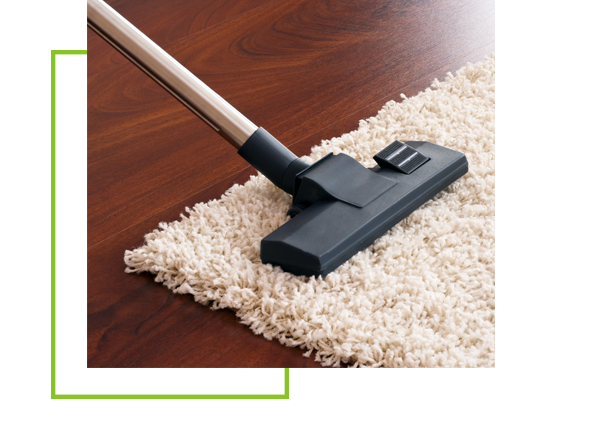 There are some companies that offer limited services which means that they may only clean carpets and rugs. This means that you may have to hire more than one company to get your home totally cleaned. 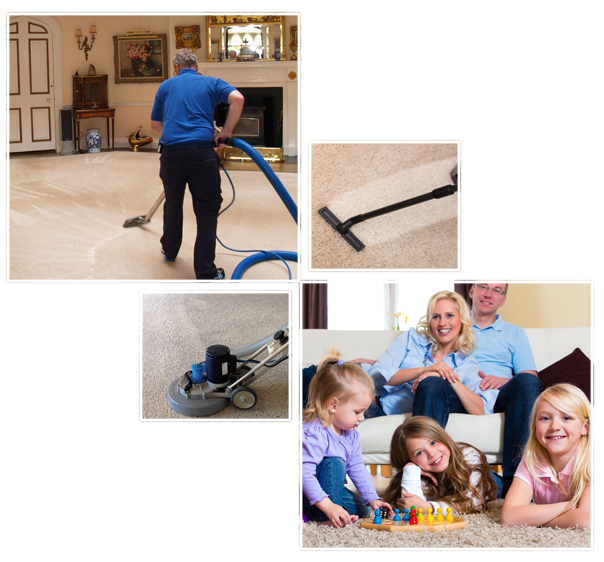 Allure Carpet Cleaning offers its customers a wide range of services to get their home totally cleaned. Here are some of the services they provide. Cleaning of carpets in both residential as well as commercial premises. No carpet is too small or too large for this company. It also does not matter how many rooms having carpets need cleaned. They also clean all types of rugs, it does not matter what material they are made off or what their size is. Area rug cleaning. They also clean rugs made of different materials and even antique rugs. Upholstery cleaning. 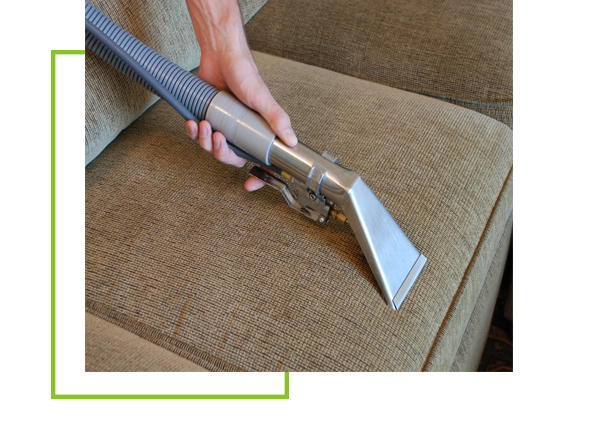 They clean all types of upholstery as well as mattresses. It does not matter as to the size of the chair or sofa. Boat cleaning. They also clean the carpets, rugs and upholstery in your boat. Duct cleaning. They also offer duct cleaning service to clean the ducts and filters in your home to improve the quality of air in your home. Removal of pet stains and odors. 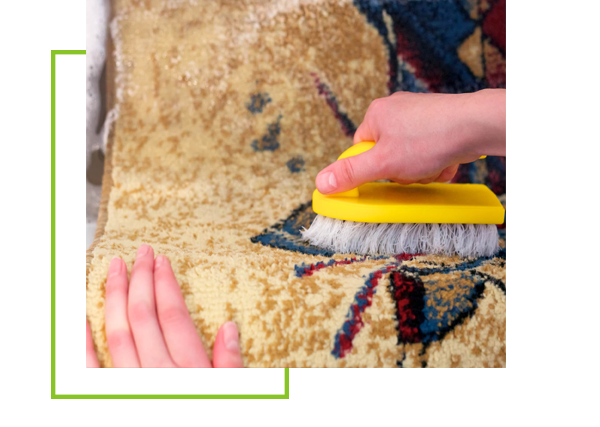 They offer this service as a part of their carpet, rug and upholstery cleaning service as well as a service to just remove those stains and odors that you would need them to clean. Spot and stain cleaning. This is also a part of their carpet, rug and upholstery cleaning service but they also offer it if you just want some spots and stains cleaned out. Water damage and repair. Allure has a water damage repair service that is open 24/7. They know how important it is to contain water damage. They offer a full water damage service where they would not only contain the water damage but also remove the water and do the necessary repairs to bring the building to its original condition. They also would take care of any mildew or mold that the water damage has caused. Does the company take the time to tell you about themselves and answer your questions? You may have some questions you want answered before you hire the company to clean your home. Some companies do not have the staff or have ready answers for your questions. You need to know whether the company you are hiring will do the job efficiently and at a reasonable rate. At Allure they know how important it is to answer all your questions and put your mind at rest so that you feel confident in hiring them to clean your home. Not only do they answer all your questions but will also introduce you to the staff that would be responsible for cleaning your home. They offer a free consultation where they explain how they would clean and also give you a quotation for the various services you might need. You can learn more about their services by visiting their website at www.allurecarpetcleaning.com where they have a detailed description of their various services or you could also call them at 1-732-301-6555 and one of their representatives would not only be happy to answer all your questions, but also make an appointment for a free consultation or make an schedule an appointment to get your home cleaned.